Sepura has more than 40 years’ experience in designing and deploying communication systems for transportation. 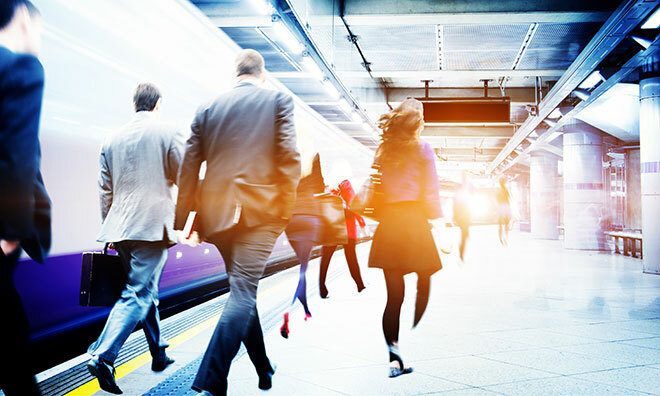 Covering buses, trams, subways and railway networks, Sepura’s voice and data systems drive efficiency, promote safety and give fast access to critical information when it is most needed. The webinar also demonstrates through a case study of Bilbao Metro how a Sepura solution supports security and enhances everyday operations. A question and answer session during the webinar gave attendees the chance to find out more about Sepura’s highly flexible and scalable solutions that can be tailored to the specific requirements of customers. 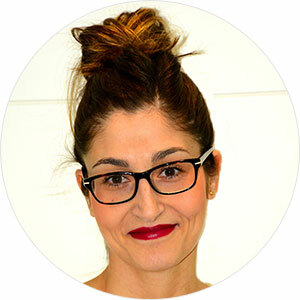 Amanda is Product Manager for Transport Solutions at Sepura, managing the evolution of TETRA on-board products. She has participated in numerous projects for metro, tram, railway and bus systems worldwide and is involved in the development of new products which meet the requirements of the sector. 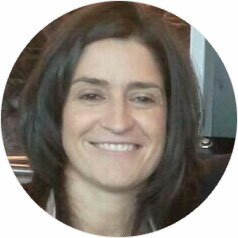 Marta Fontecha currently heads the Sepura Systems Product Strategy team, having previously led the Transport and Industry teams within Sepura. She has participated in the design of numerous projects for railways, metros, tramways and buses and has recently helped develop rail signalling systems over TETRA and professional LTE radio systems. 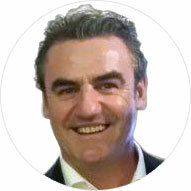 Felipe Sanjuan is Business Development Director – Transportation for Sepura. He has extensive experience in developing specialist professional telecommunication systems including radio trunking, TETRA and LTE broadband technology. How long will this webinar be? Your advices will be welcomed. Hi Crispin, the webinar will last for an hour.